The financial and economic crises of the past years showed – once again – very clearly that the Marxian Theory of Crisis is everything but outdated. For more than a hundred years, Marx’s critique of capitalism has been a reference for various social movements as well as the bone of contention for advocates of the status quo. Marx witnessed the emergence of those «modern» societal and economic structures – industrial capitalism, parliamentarism, mass media and mass organisations –, which still dominate our social lives, even though many of their appearances have changed. His analyses and criticism still adress all the sore points of today’s society. Looking more closely at Marx’s works, however, we find a succession of initiated and abandoned projects with all the significant ones remaining unfinished. Without comprehending Marx’s life, his conflicts and struggles, it is impossible to grasp the development of his works. Then again, neither of the turns on his path through life can be understood without considering his works for which he was treated with hostility and even persecuted. Even though there are more than 25 comprehensive biographies of Marx, none of them concentrates on his life and his works in equal parts. This biography is the very intent to fill that gap. However, the only way to describe the history of his life and works in an adequate manner is by not reducing neither the contemporary contentions he was involved in nor his friends and foes to mere settings and statists. While every biography claims to depict Marx within his «historical context», they actually succeed only punctually. A closer study will destroy some of the legends which had been spread uncritically so far. This new Marx biography comprises three volumes. The first one will be released in 2018, the bicentenary of Karl Marx’s birth. 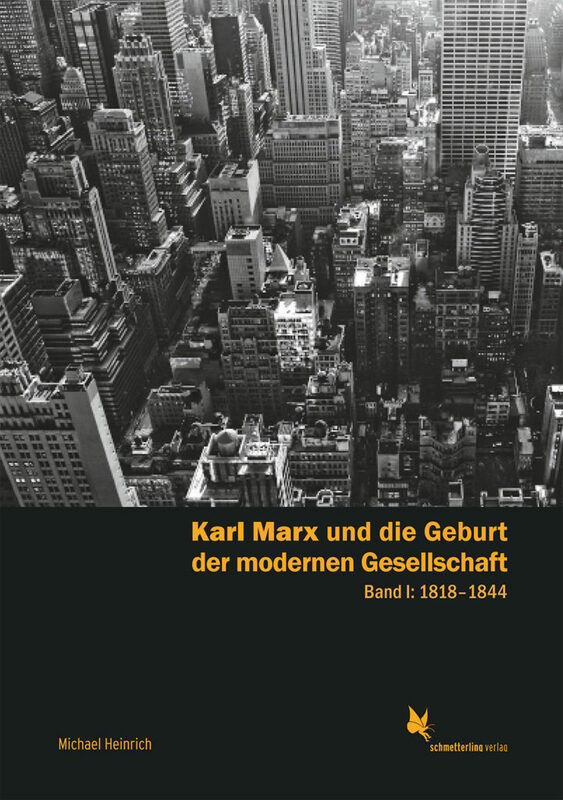 It will address Marx’s youth in Trier and his studies in Bonn and Berlin more extensively than a foregoing publications did as well as elaborate on his work as an editor of «Rheinische Zeitung» and as a publisher of the «Deutsch-Französische Jahrbücher» (German-French Annals). It is during this period when biographical crises and distortions in his intellectual development already emerged, which caused him to abandon initiated projects and to reconceptualise his critical enterprises. There are «Theoretical ruptures» – and not just between «young» and «old» Marx. Developments are by far too complex to be squeezed into a two- or three-stage model, and the popular dichotomy of «continuity» or «rupture» for characterising the development of his works proves itself to be far too schematic. Furthermore, the development towards «The Capital» as his «magnum opus» is not imperative. Marx does not start with a critique of politics and end with a critique of economy. Although he never got to write his planned work about the state and although he concentrated on his critique of economy for the last 30 years of his life, the critique of politics is always present and evolves substantially, and so does his notion of communism. The second volume is scheduled for 2020, the third for 2022. 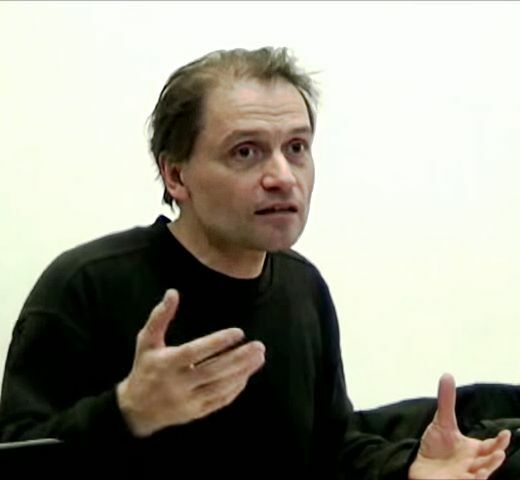 Michael Heinrich discussed the development of the Marxian Critique of Economy exhaustively in his book «The Science of Value» (1991, expanded and revised edition 1999, English translation will appear in 2016). His «Critique of Political Economy. An Introduction» (12 editions published since 2004) is probably the most commonly used introduction to Marx’s economic works in Germany. The English translation appeared 2012. With «How to read Marx’s ‹Capital›? » (part 1 published in 2008, part 2 in 2013) he presented a detailed commentary on the first seven chapters of the first volume of «The Capital».